These communities are all working with us to engage their citizens to become environmentally-conscious through a variety of local projects. These municipalities/park districts were chosen to participate in Conservation In Our Community because their leaders and residents have already demonstrated a conservation mindset and want to engage more fully in sustainable practices through involvement in community-wide rain barrel sales, Conservation@Home and Conservation@Work. Over the past three years, Conservation In Our Community has been made possible through a grant from the DuPage Foundation. 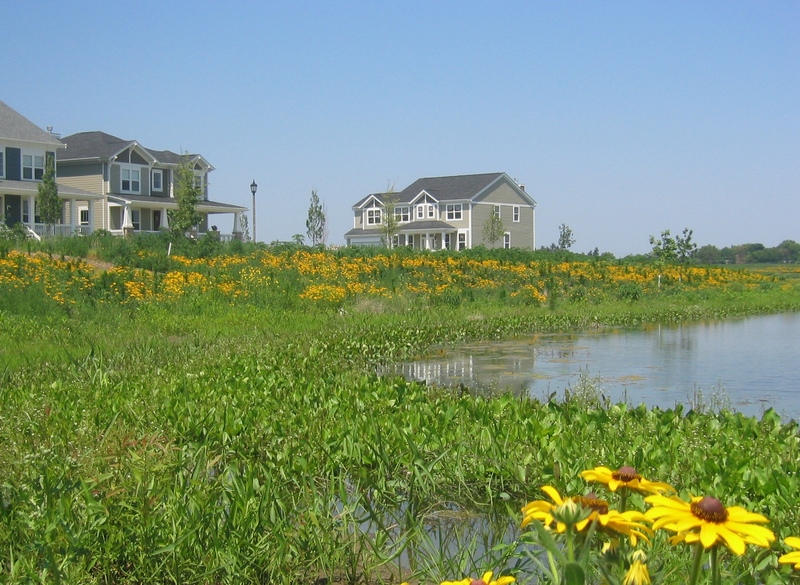 This year DuPage Foundation awarded The Conservation Foundation a grant for $20,000 and additional support was provided by DuPage County Stormwater Management. Each municipality has contributed a small portion to help fund this effort and The Conservation Foundation will provide the guidance needed to help implement the projects. Making an impact at the local level – That’s what Conservation In Our Community is all about! Conservation@Home programs offered to residents held in each community. Volunteer groups stencils storm drains in residential neighborhoods. Pollinator Gardens planted at city hall with the assistance of garden club. Lunch and Learn held at city hall for municipal employees. Native shrub and tree sale at public works building for residents. Rain Barrel sales in the communities. All of these projects showcase simple things each and every person can do to impact both their community and our environment in a positive way. Everyone wants clean water, clean air and beautiful places to exercise or relax body and mind. 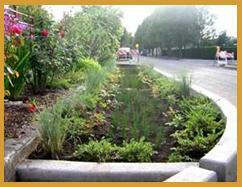 The practices highlighted in these projects, like collecting rainwater, planting native plants, and reducing or eliminating chemical use on the landscape all contribute to flood control, wildlife habitat, stormwater infiltration and reduced pollution. The ultimate goal of Conservation In Our Community is for residents to embrace the idea of conservation as a core community value that not only enhances the environment, but also conserves money spent in maintenance and cleanup. For more information on Conservation In Our Community, contact Jan Roehll at (630) 428-4500, Ext. 121.